By choosing a Lordship Windows conservatory roof you are choosing the UK’s No.1 roof system; Global. It has been precision designed & engineered for your total satisfaction and has been extensively tested again to absolutely ensure that it is strong and durable. Using cutting edge computer design algorithms, each of our conservatories and roof systems are made to promote conservatories to a whole new level of quality and craftsmanship. The only possible limitation will be your imagination! 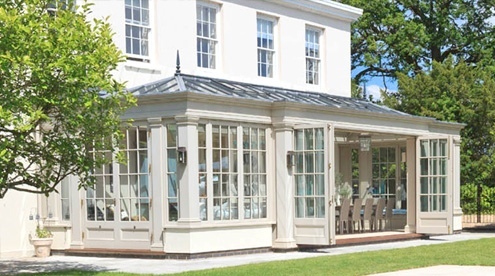 Our conservatory roofs have been officially tested and fully approved by the British Board of Agrément (BBA). You have a great choice of conservatories with Lordship Windows including Georgian, Victorian, Edwardian and Lean-to. 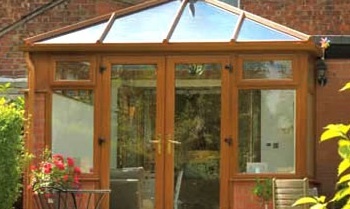 We can also build P shaped and bespoke conservatory designs. Gable styled conservatory designs have two sloping roof sections ending in a vertical gable end, similar to many house designs. The Gable style of conservatory compliments older properties in particular, and will fit the style of the main building beautifully. 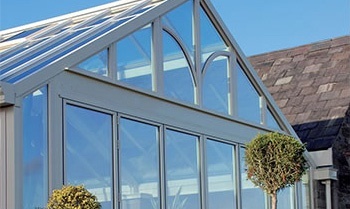 With a real expression of true architectural grandeur, the Gable End conservatory delivers an airy & light feel. It also delivers additional headroom and excellent usage of available internal floor space. 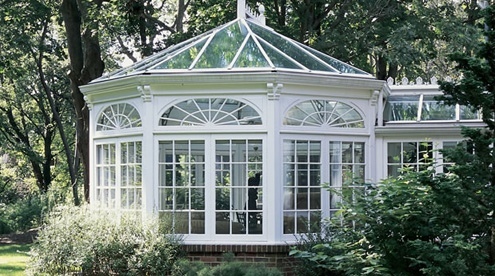 Victorian conservatories typically have a 3 or 5 panel faceted end delivering the unique look and charm that always makes this design a popular choice. This multi-faceted bay gives all-round open views and does help extend the enjoyment of your surrounding garden. 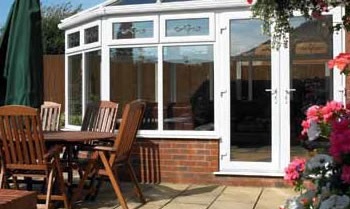 You can watch the changing of the seasons from the warm comfort of your new conservatory. With its flat front and square rectangular shape, the Georgian and Edwardian design means no wasted space! Plenty of room for your furniture, plants or even a new kitchen. This can be installed into any property, but the styling is great for those properties with Georgian or Edwardian architecture. 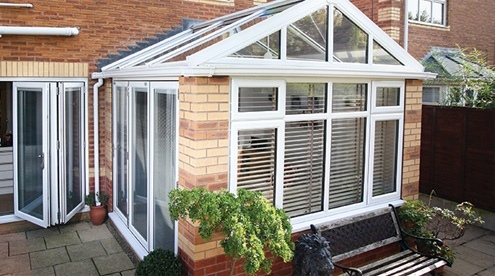 Often referred to as either a Georgian or Edwardian style, this is a classic conservatory type that combines practicality with style. Also an ideal choice for combining with a bi-fold door, creating a stunning and versatile addition to your home. 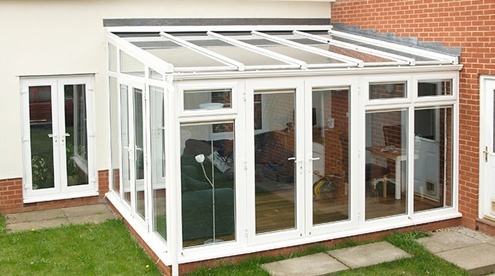 This type of conservatory has a mono pitched roof. The pitching of the roof can be varied making it a very versatile option. The Lean-to style is very often referred to as a sun room or garden room, and is a great style for any property with limited space. The convenient pitched roof is variable which means it can easily fit under low roofs, typical for bungalows, or it can be easily installed with a steeper pitch for the requirements of a detached house.